Description - This is an actual authentic autographed Derek Jeter leather Rawlings Glove. 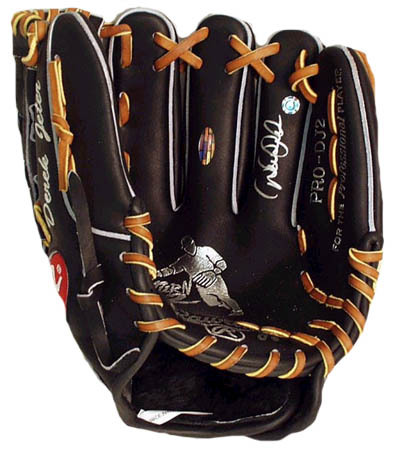 This is the exact glove Jeter uses in a game. This comes with a hologram Steiner Sports certificate of authenticity.